Give your style an instant boost with our Patterned puff fold pocket square. 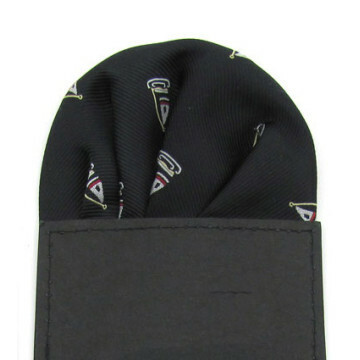 This dapper accessory packs a fashion and classy punch, taking any suit and/or blazer to the next level. 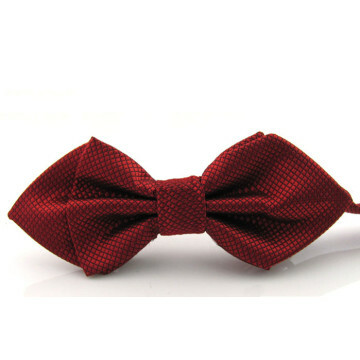 If you are looking for a bow tie as stylish, elegant as it is convenient, consider Merryknot's Posh series Bow tie. You will love subtle touch of dark plaid pattern and the exquisite diamond tip design. This size is also suitable for the children, for pageboy or birthday party. Consider to pair with our Suspender / Pocket square too! De-frump your formal attire with effortless ease with the help of Merryknot's uber versatile Pocket square also known as handkerchief. Available in wide range of solid hues, simply fold this masculine accessory into yor breast pocket and you have a dapper and gentlemanly air about you. 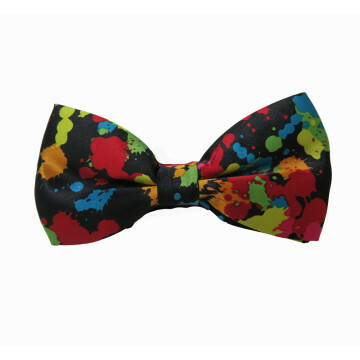 Match it with our colourful bow ties for a set or with suspender like a fashion guru! 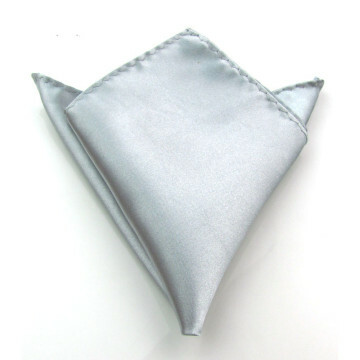 You may visit here for ways on folding the pocket square! 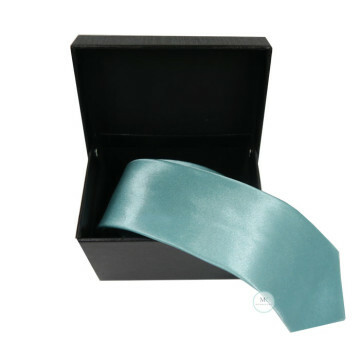 This Gift box is suitable to contain tie / pocket squares purchased as a gift idea to your loves one, regardless of the occasion! 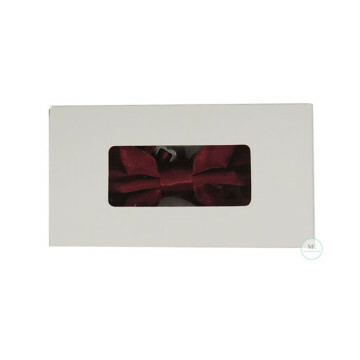 This Gift box is suitable to contain Bow tie / pocket squares purchased as a gift idea to your loves one, regardless of the occasion! Do not underestimate the benefits of going classic with black. 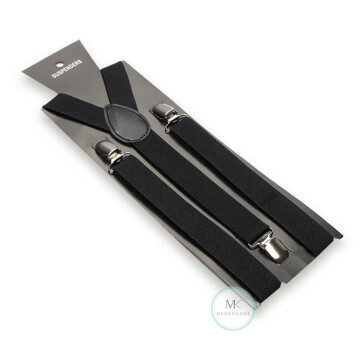 Pair any Bow ties / Ties / Pocket squares with this classic piece of black suspenders and you will be a gentleman worthy of style envy from the party. 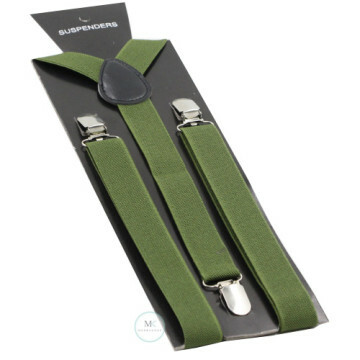 This suspender features an enchanted shade of dark hunter green that adds a touch of warm color to any menswear ensemble. Add an extra Bow ties / Ties / Pocket squares to rock on the look! 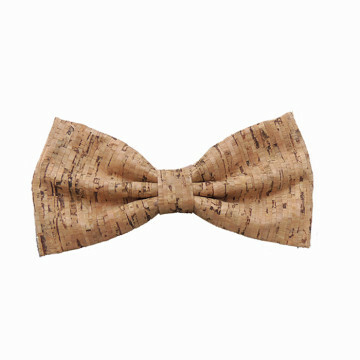 Add some sophisticated and style to your menswear wardrobe with a bow tie made of cork material which is the ideal accessory for any outfit that strives for fun, unique and modern. 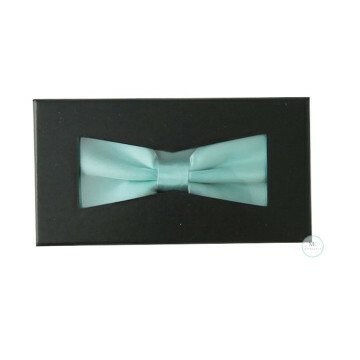 The Cross series Bow tie is elegant, unique and unisex. For the men, best complement with suits and tuxedo, wear it in style and you are bound to be the most well-dress gentleman in the room. Good for occasion, formal function, theme party, Wedding accessory for the Groom, Groomsmen, bestmen or 'brothers' and for photoshoot. 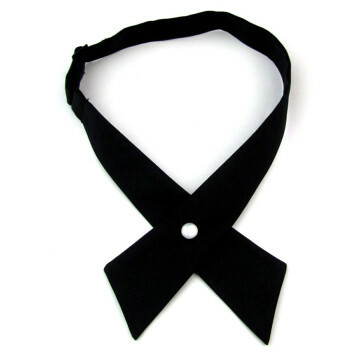 Forge a fun and fashionable ensemble with our Fanciful series Bow tie. This statement series add colour, style, fun and uniqueness to your outfit.